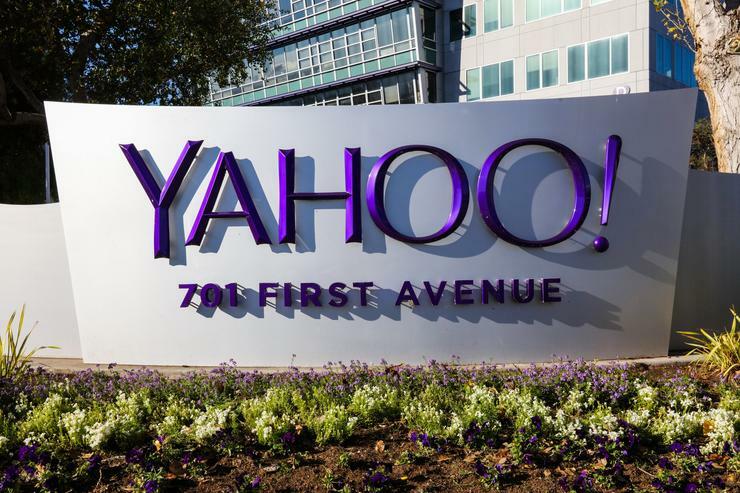 That's because Yahoo, unlike MySpace, LinkedIn and other online services that suffered large breaches in recent years, is an email provider; and email accounts are central to users' online lives. Not only are email addresses used for private communications, but they serve as recovery points and log-in credentials for accounts on many other websites. But here's the problem: Yahoo's wording suggests that most, but not all passwords were hashed with bcrypt. We don't know how many passwords were hashed with another algorithm, or which one it was. The fact that this hasn't been specified in Yahoo's announcement or FAQ page suggests that it's an algorithm that's weaker than bcrypt and that the company didn't want to give away that information to attackers. Once hackers break into an email account they can easily discover what other online accounts are tied to that address by searching for sign-up emails. These are the welcome messages that most websites send when users open a new account, and which users rarely delete. These days most email providers offer enough storage space that users won't ever have to worry about deleting messages.